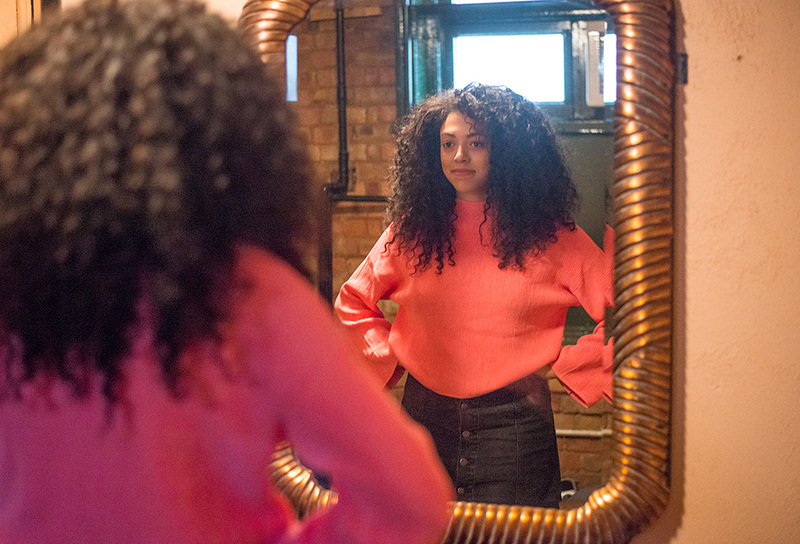 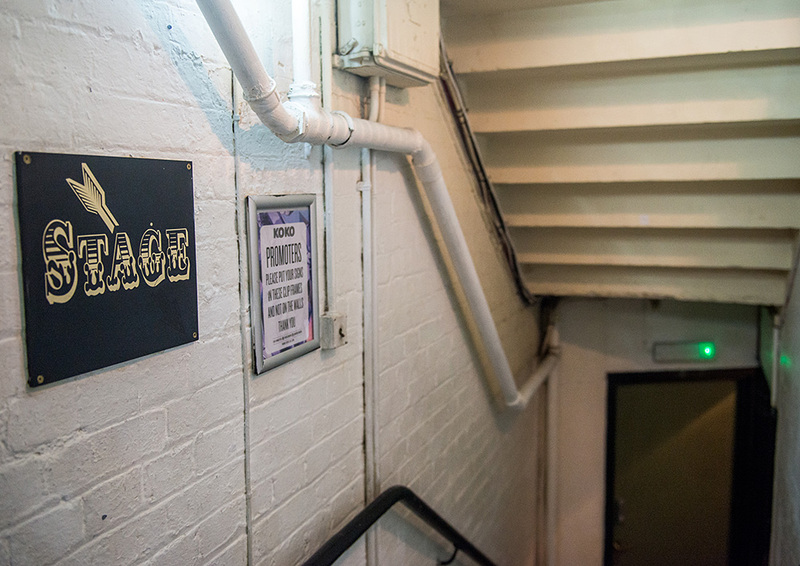 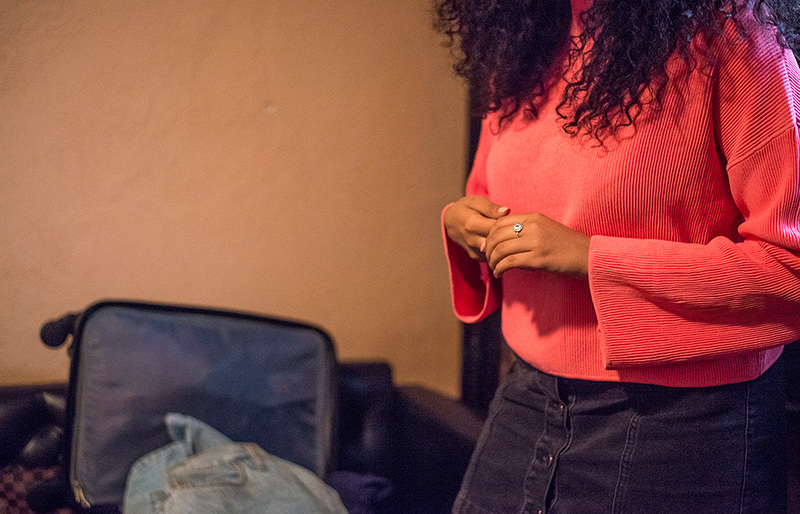 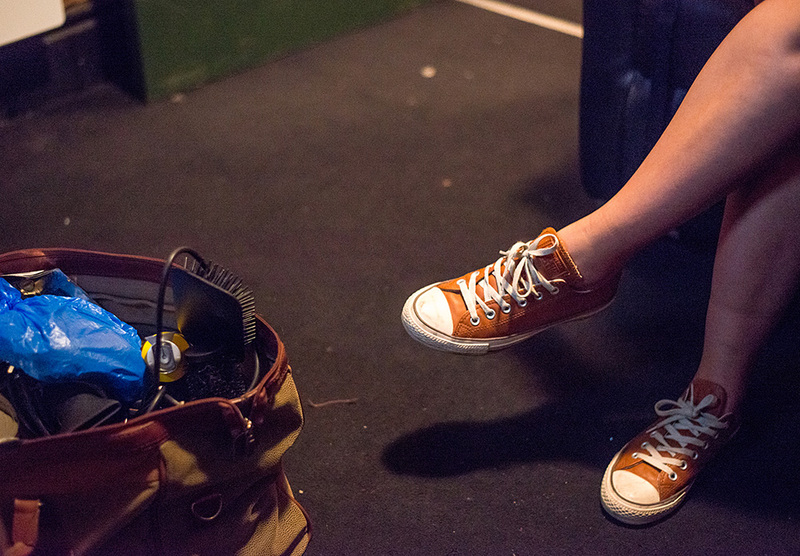 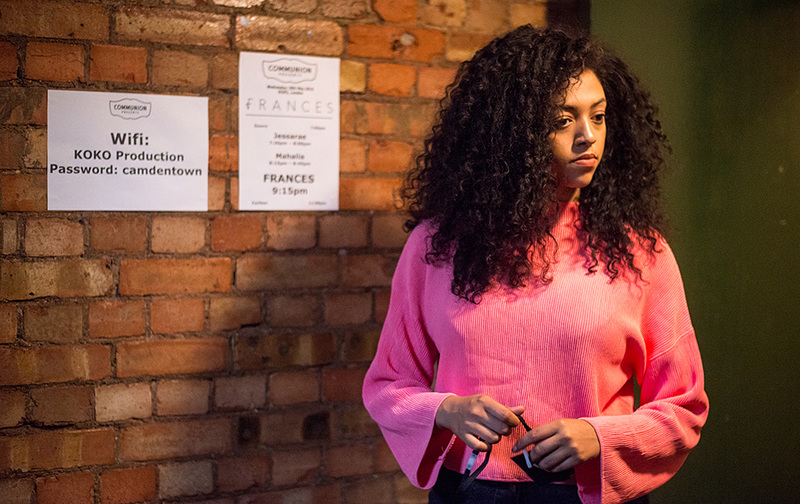 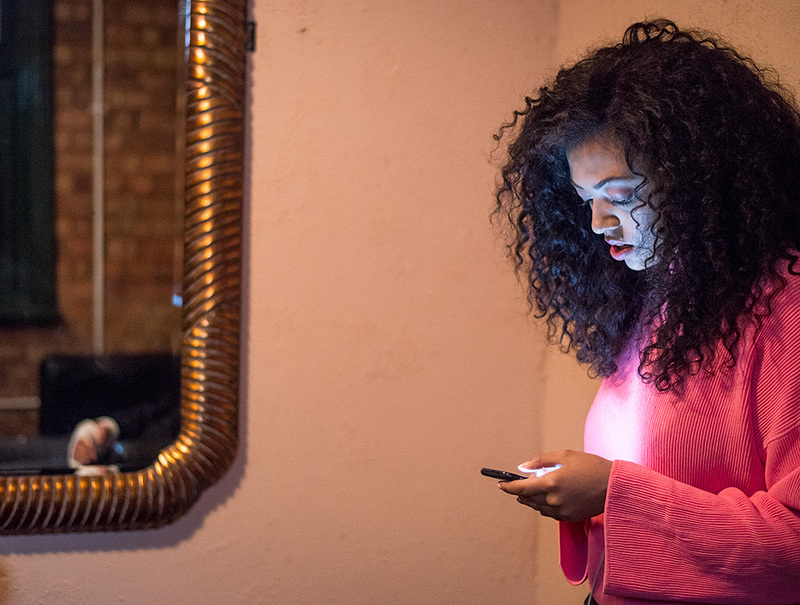 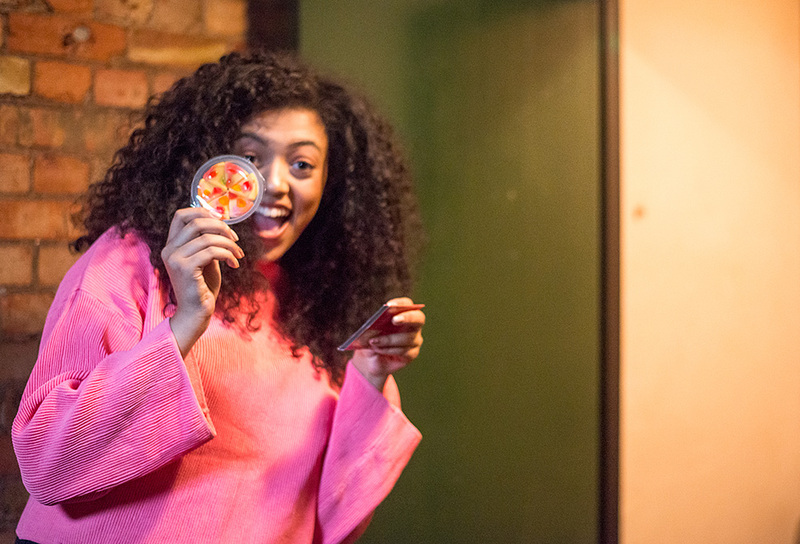 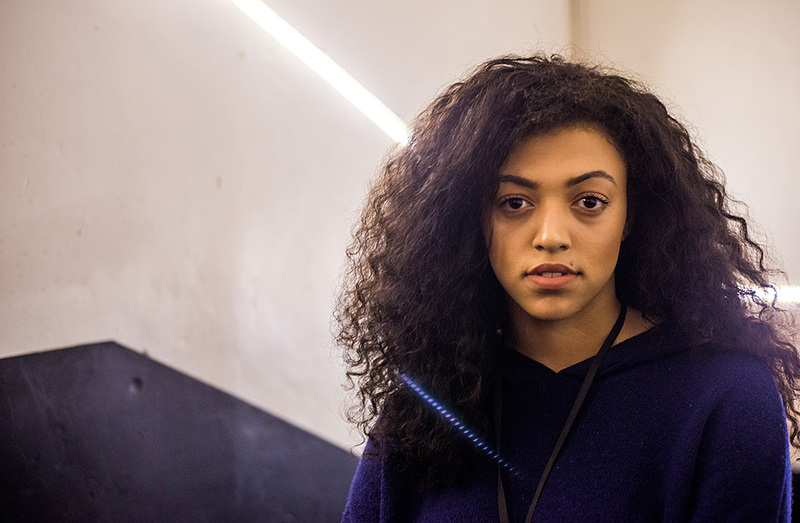 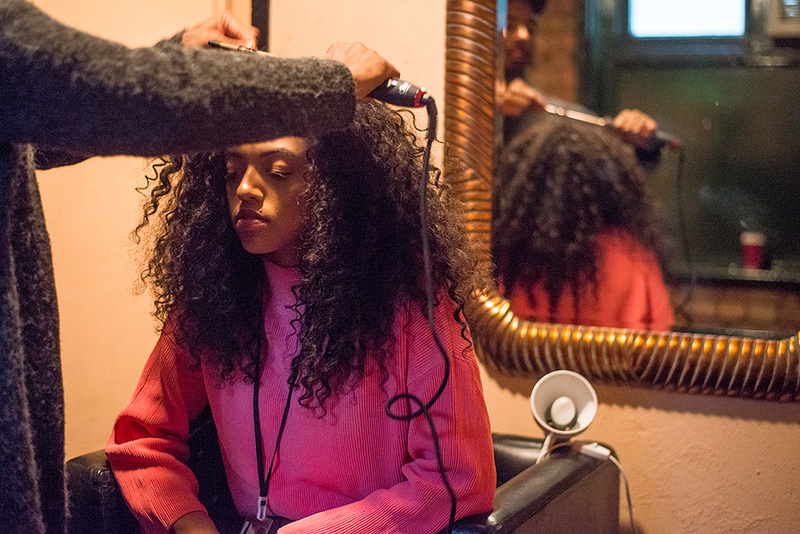 Nathan Barnes spent some time with Mahalia in Camden for our latest behind the scenes feature. 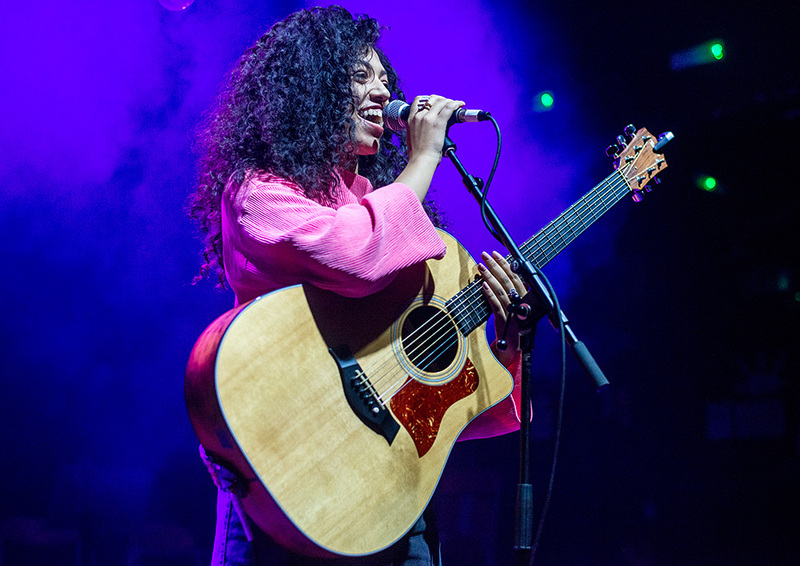 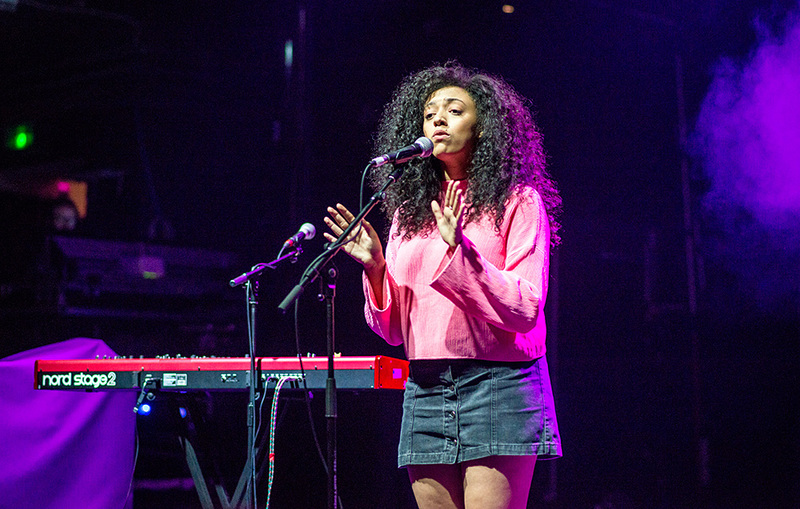 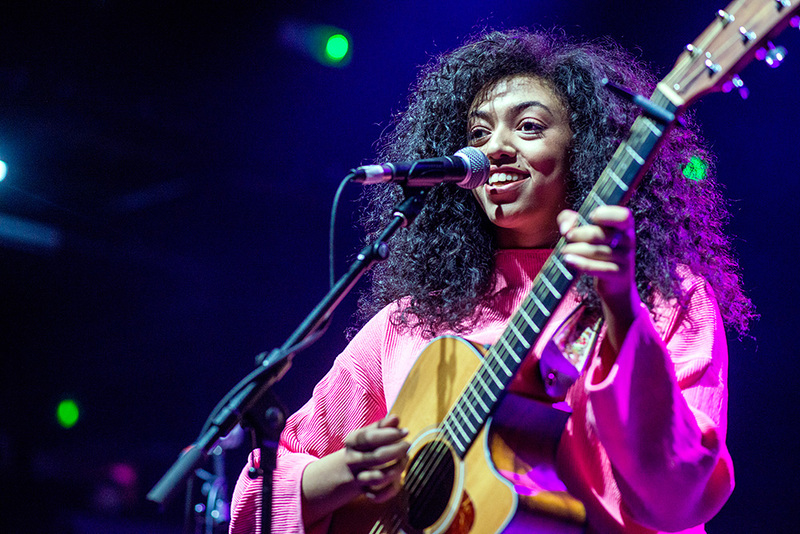 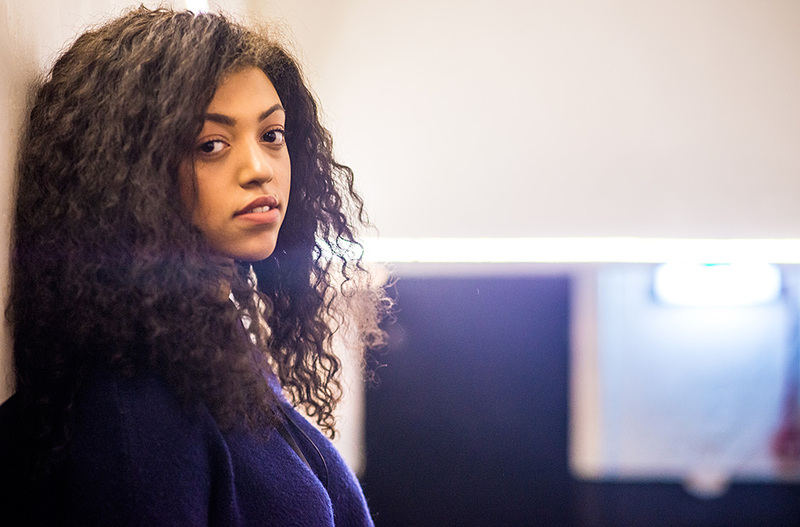 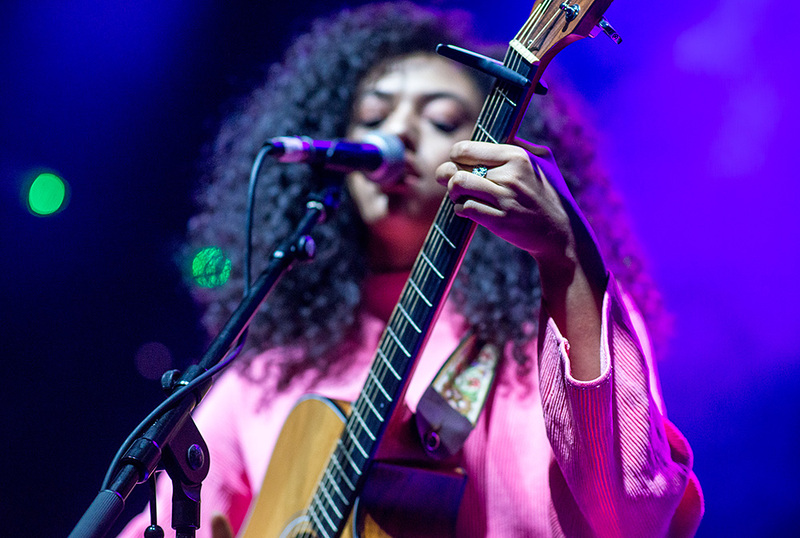 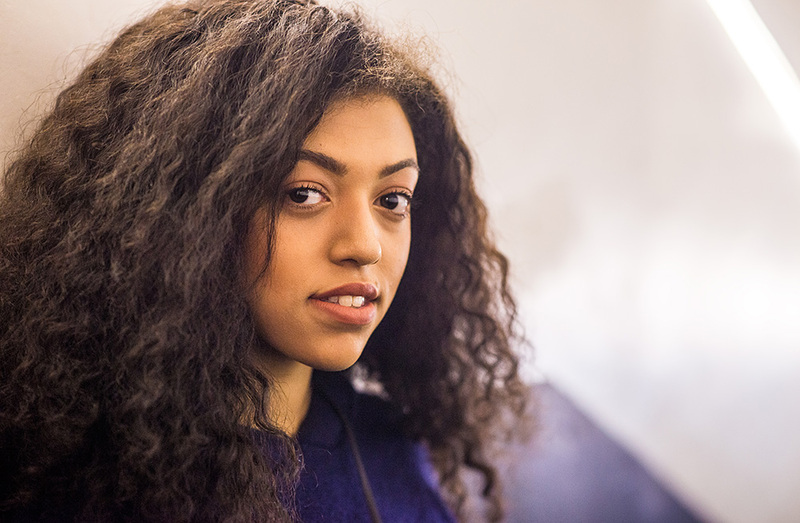 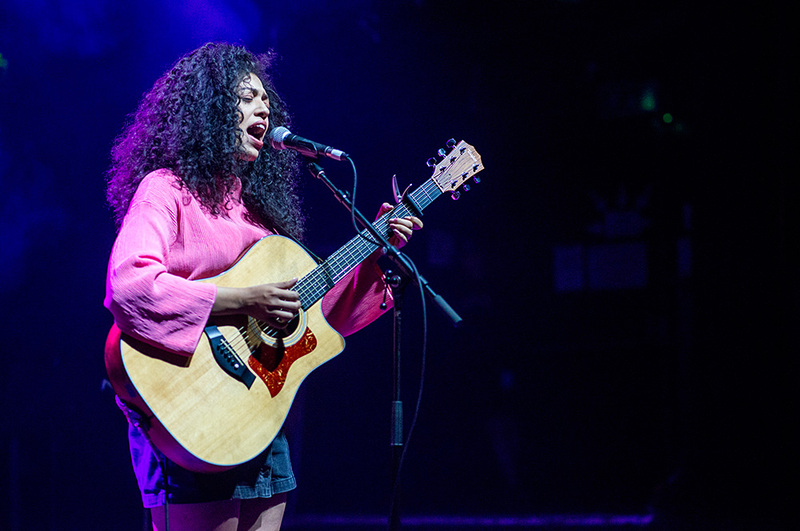 At the start of the year, we picked Mahalia as one of our Future Pop Stars, and with every performance (and release) her trajectory seems to back up our claims. 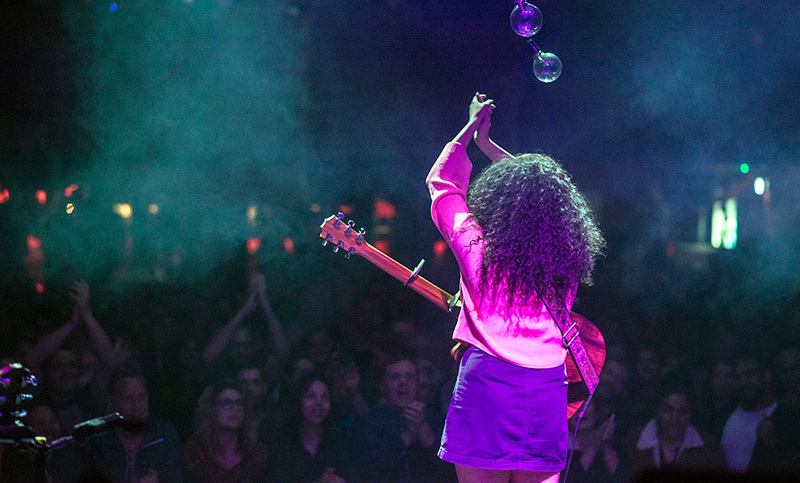 A good example was her recent KOKO show, which Nathan Barnes beautifully captured for your enjoyment. 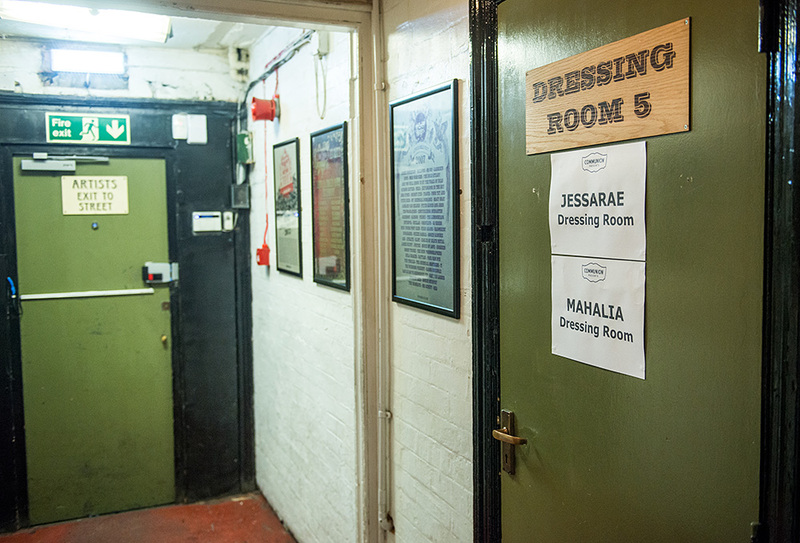 Check out the gallery below, along with a stream of 'Back Up Plan'.